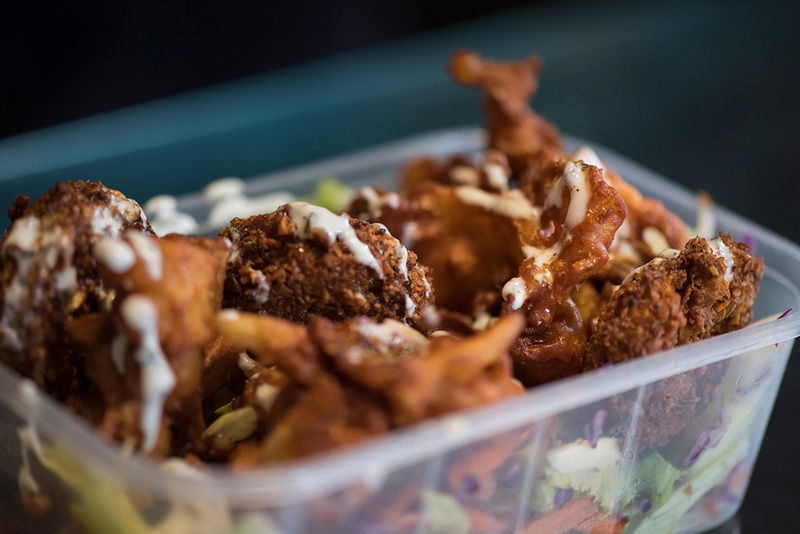 This week I was asked by Bath Life magazine to photography Chai Walla for an upcoming article on authentic cheap eats and takeaway in the city. 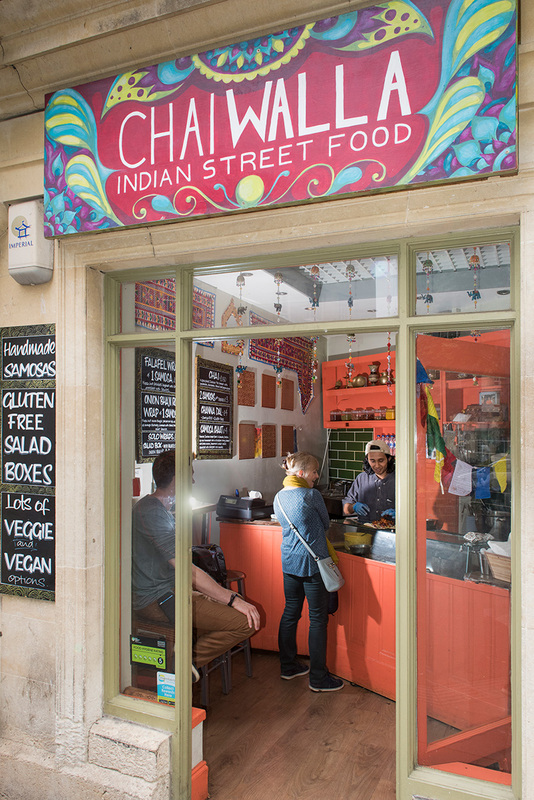 Having been guided to Kingsmead Square by the aromatic scent of Indian cooking, I met Naraj, the owner and chef at Chai Walla. Open just 7 months, Naraj tells me business has been going from strength to strength and it’s not hard to see why. Although possibly the smallest restaurant/take away in town, the flavours that Naraj’s food packs are huge. Naraj quickly knocks me up several dishes to photograph and in doing so I get to try each one (the perks of the job), all unique in their taste and only taking a couple of minutes to prepare. 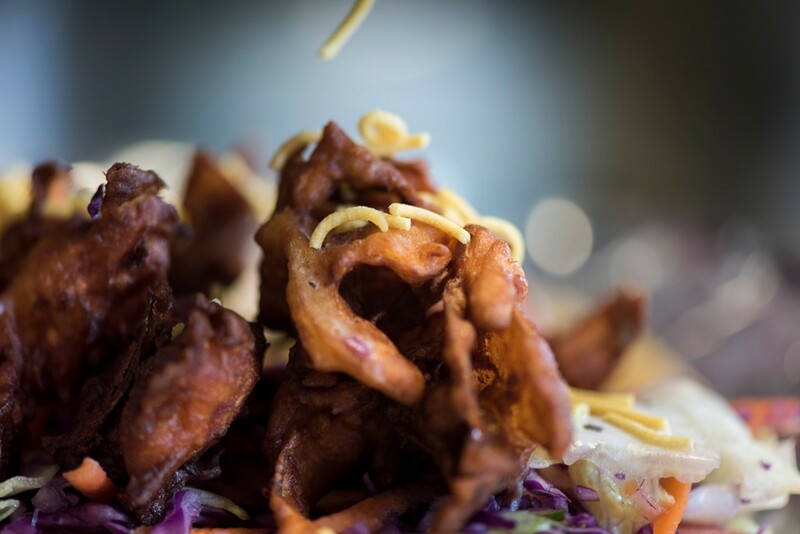 From Samosas through to falafels, spicy wraps and onion bhajis, everything is top class. It’s not only the food though that’s great. Naraj himself greets everyone with the same infectious smile and laid back style. Customers, most of which now seem regulars, start to flock in as lunch time approaches and before I know it there’s a queue forming on the street. After a couple more shots I leave him to it but I’ll certainly be back to grab a quick bite of authentic Indian street food.